I was given this game as a gift, I was just wondering if it still comes with a steam key even though it was gifted to me? Hello there! 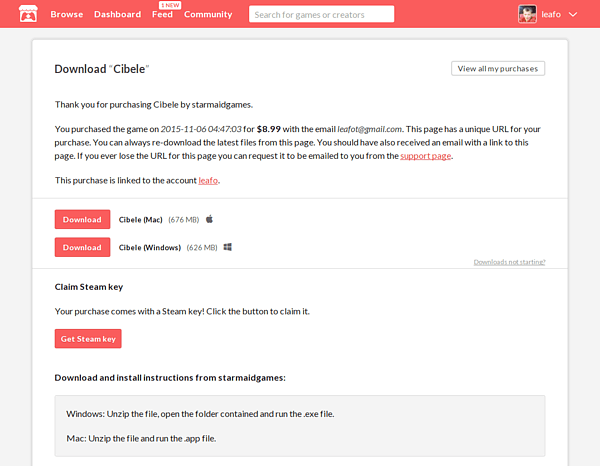 Yes, you should be able to find a "Get Steam Key" button on your Itch.io purchases page (you may have to be logged in). If you can't find it there, please send us an email at contact@argentgames.co! I found it! Thank you, the screenshot really helped.